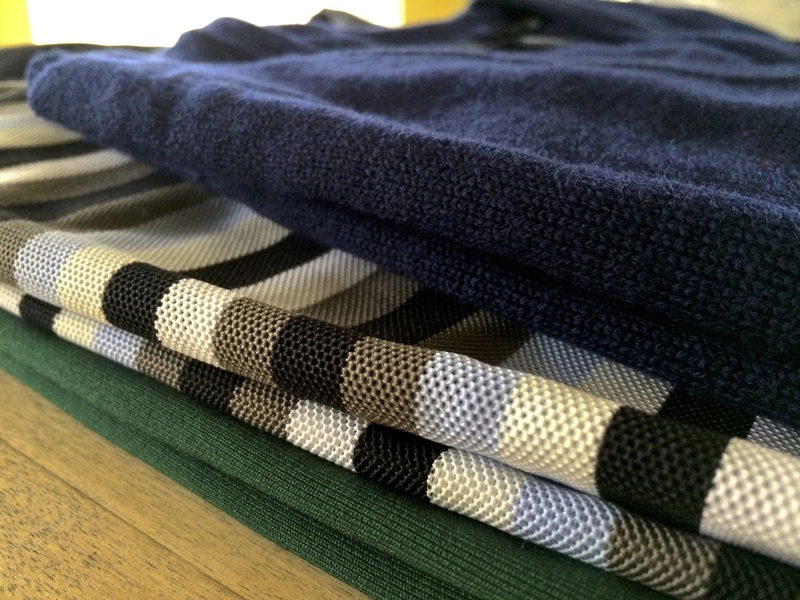 When it comes to comfortable golf shirts, Dunning Golf really knows their stuff. 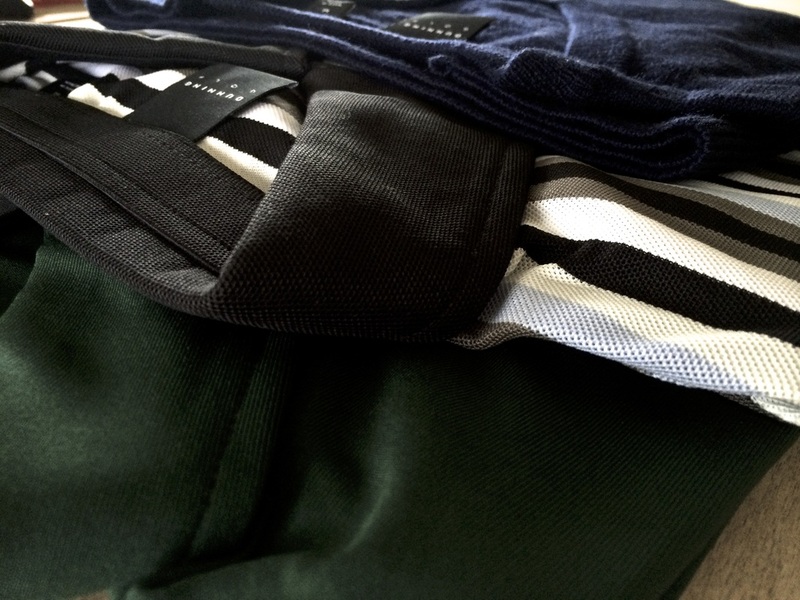 This performance golf apparel has not only a good feel, but a great style as well. As of late, Dunning Golf Apparel has been my first pick while on the course. Here is the Golf Review Guy review on Dunning Golf Apparel. Dunning Golf is a performance brand with style. Not only do these shirts perform great, they give you a certain look many golfers only hope to pull off. I was able to try out a few shirts along with a pull over sweater. Both the shirts have the Dunning Golf look. The Multi Strip Polo was my overall favorite. I like shirts that are different and have designs going throughout. The Dunning style has got this aspect of design down. Their shirts have a lot of style without going over the top and too loud. After have been wearing the Dunning Golf shirts for about a month now, I seem to be always picking them first when I head out for a round. With a closet full of golf polo’s, this is saying a lot for Dunning Golf. 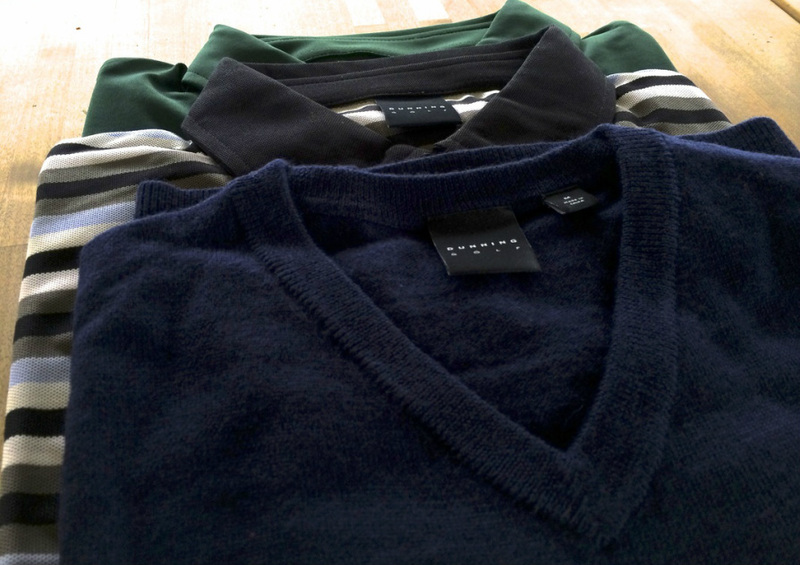 The pull-over sweater has a great style as well. I can wear it out on the course or out to dinner. I am a huge fan of being able to use a piece of apparel for many different occasions and Dunning golf has achieve this aspect. 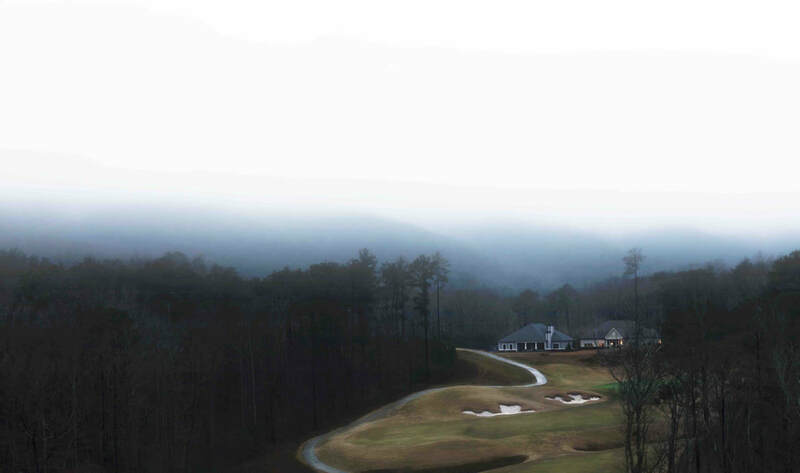 Dunning Golf has designed their products with every aspect of the player in mind. These shirts are built to be put threw the ringer. The shirts are extremely soft and smooth. The feel of the Polo’s are great and I do not have anything negative to say about them. The material is built for comfort and strength. They use a Stretch Pique Fabric that allows you more breathability and comfort. If Dunning is not using this high quality Pique Fabric then the shirts are made of high-grade polyester and other materials to make for a comfortable fit. The shirts hold their color and will stretch with your swing. Overall, these shirts fit and feel great. I would recommend them to anyone who wants a high quality comfortable golf shirt. If you are looking for some high quality performance golf apparel, with style, Dunning Golf is your one stop shop. This golf brand has a lot to contribute to the golf world. 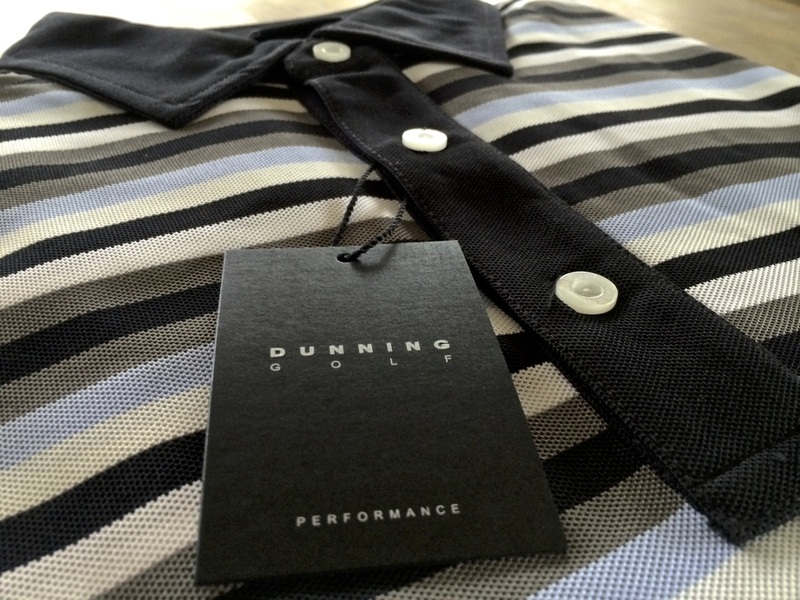 Next time you are looking for some performance golf gear with style, check out Dunning Golf. To buy Dunning Golf apparel, make it easy on yourself, visit their online store. Click Here to go check it out!